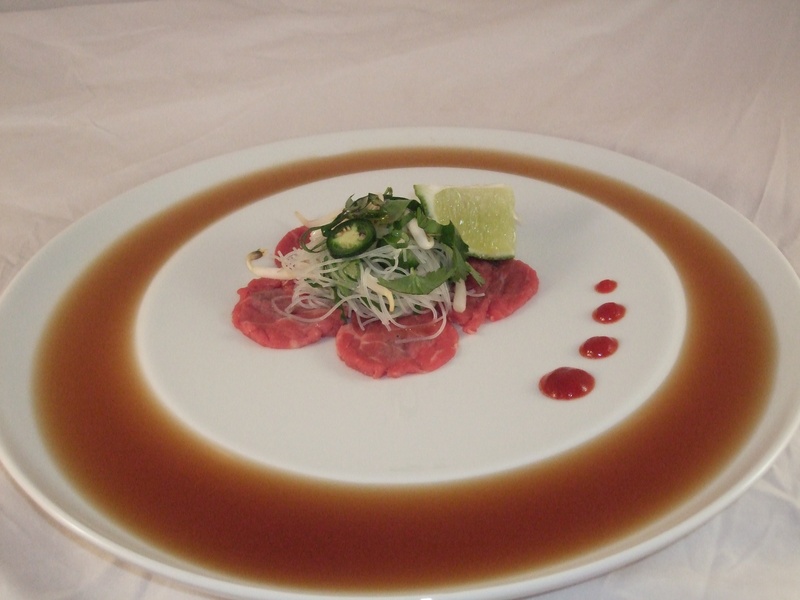 In this 2011 Deep Plate exercise, Executive Chef Stephen Spyrou from The Kitchen at W26 in Dayton, Ohio created this beautiful deconstructed Pho Bo. In this Deep Plate exercise from June 2009, Executive Chef Kevin Jones of the Wyndham Hotel Conference Center in Lisle, Illinois cooks up an aged filet. Everybody loves a good Eggs Benedict. Here's Chef Tom Jankovich's take in a Deep Plate exercise from June 2009. In this June 2009 Deep Plate exercise with Jessica Potts, let's explore seafood. Chef Kevin Chong was the Chef de Cuisine at Chef Mavro Restaurant in Honolulu, Hawaii when he submitted these dishes for the June 2009 Deep Plate exercise.